Not avocados! These creamy and delicious green fruits are what taught us that eating fat is okay. 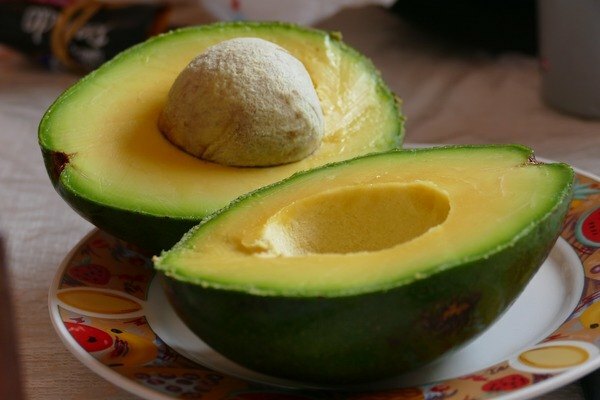 However, avocados also come with a high dose of potassium, which controls fluids, electrolyte balance, and pH level. Kidneys rely on the right balance of potassium and sodium to do their job properly; too much of either spells trouble. Hyperkalemia is the name for having too much potassium in the blood, and this happens in people with advanced kidney disease. It often causes nausea, weakness, numbness, and slow heart rate. Luckily, you needn’t worry too much about avocados or potassium if you don’t have pre-existing kidney disease. Most of us don’t get enough potassium in our daily diets anyway.